Make sure to call us Before the wind starts blowing. 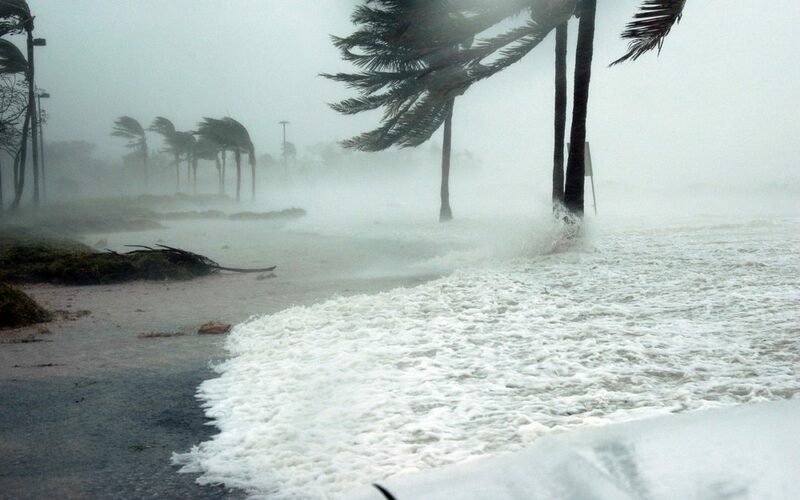 As this year’s Hurricane Season Begins (June 1st to November 30th), Sihle Insurance Group would like to call your attention to new requirements when a hurricane has been reported by the National Hurricane Center. 1. Certain companies will NOT be able to bind, issue or request issuance of policies providing the perils of Windstorm or Extended Coverage when a hurricane is reported to be within the area bounded by North of 15 degrees North Latitude, South of 35 degrees North Latitude. West of 70 degrees West Longitude and East of 95 degrees West Longitude. Note: The restriction also applies when a tropical storm or hurricane watch or warning has been issued by the National Hurricane Center. 2. This applies to All Risk, Homeowners, Farmowners, Dwelling, Commercial Fire or Commercial Package, Inland Marine or Ocean Marine and Automobile Physical Damage policies on risks of personal or real property within 100 miles of the coast. This temporary suspension of binding authority will remain in effect from the time a hurricane is reported by the National Hurricane Center to be within the above described area until it moves out of the “hurricane box” or has weakened and is no longer classified as a hurricane, whichever occurs first. Please call our office if you have an approaching closing and will need to bind insurance BEFORE the tropical storm or hurricane enters the box.